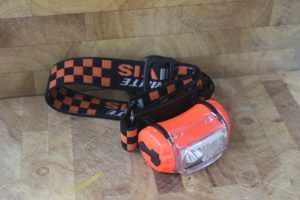 The functions of this torch are brilliant with the ability to select 3 beam strength in the white light and also a single red beam. the front slide diffuser also allows a focussed centre beam or a spread wide beam by a simple click left or right. Both red and light also have a strobe flash feature for distress. 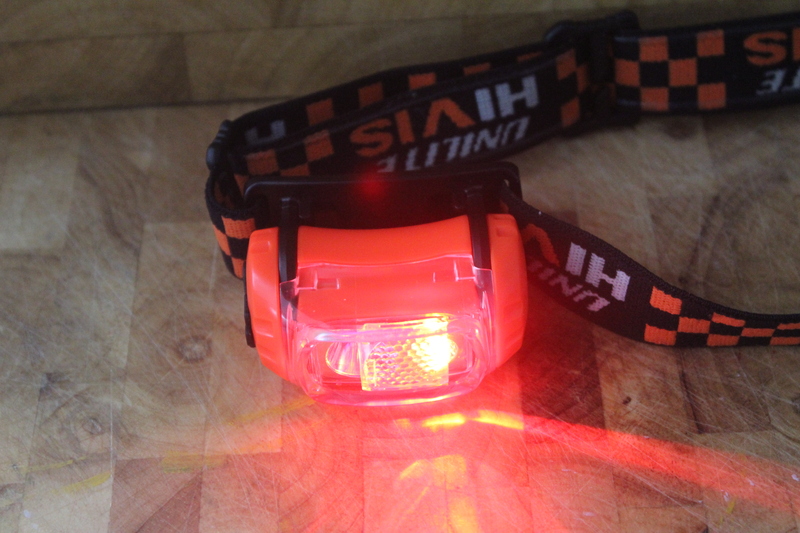 what we love about this simple head light is the ability to go straight to red without cycling through the night vision destroying white selections, Simple hold the on/ off bottom in and wait for the red to come on and your away. 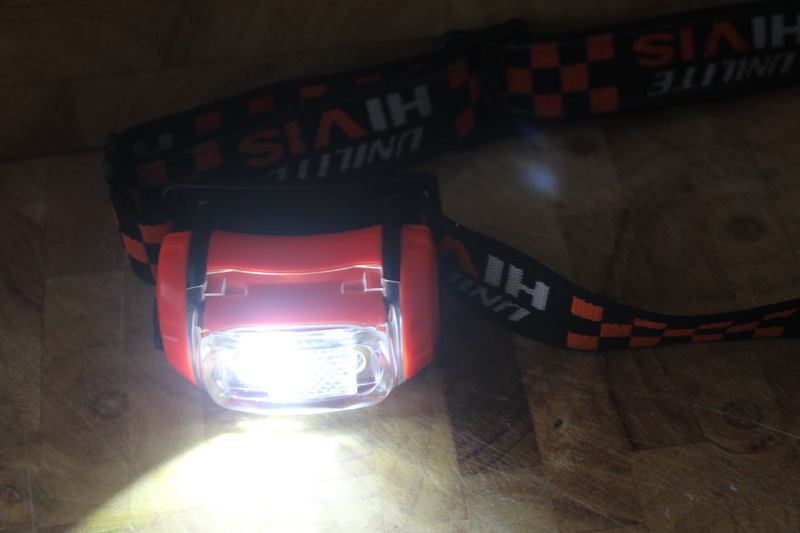 This simple function means that bivvy work can be done without blowing your eyeballs out. Established in 1981 as a lighting supplier, Unilite has grown into one of the world’s leading flashlight manufacturers in the global illumination market. It is our relentless pursuit of excellence that has been driving our evolution. With over 35 years trading, Unilite has a wealth of experience dealing with a wide and diverse spectrum of businesses.